Nu Image Audio in Salina offers a wide selection of truck steps designed to fit almost any vehicle on the road today. 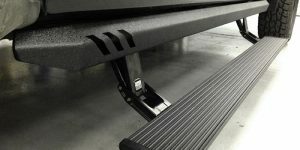 Whether you are looking for something basic for your work truck or a set of our motorized steps for your brand-spanking-new F-250, we have you covered. Our team has spent countless hours on researching the finest brands in the business to bring you what we feel are the best-value, longest-lasting products around. 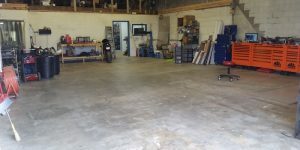 Of course, we offer installation service on everything we sell. 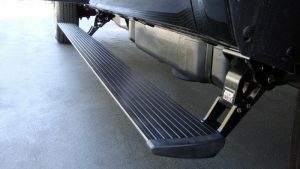 Among the most popular styles of truck steps we offer are nerf bars. They are a relatively simple design that includes a metal tube that starts behind the front wheel and ends at the back of the cab. 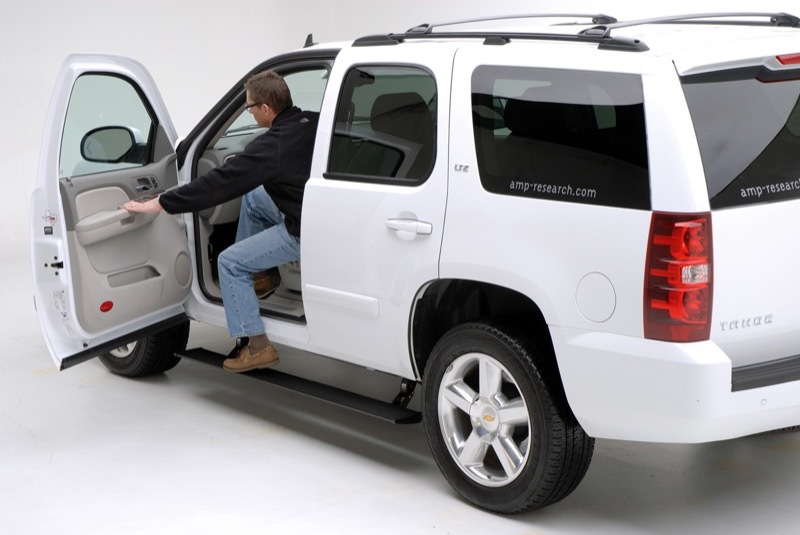 Some of our truck models and all SUV applications go from wheel well to wheel well. Common finishes include stainless steel and powder-coated black. In the early days, these were all round 3” tubing, but now they are available in round, oval and square tubing in many different diameters. Having various options gives you the ability to personalize your truck so it stands out from the crowd. 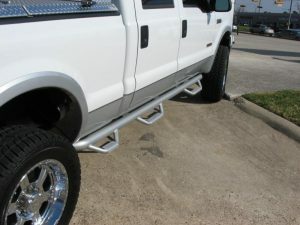 Another popular style of truck steps that morphed out of nerf bars is the N-Fab. 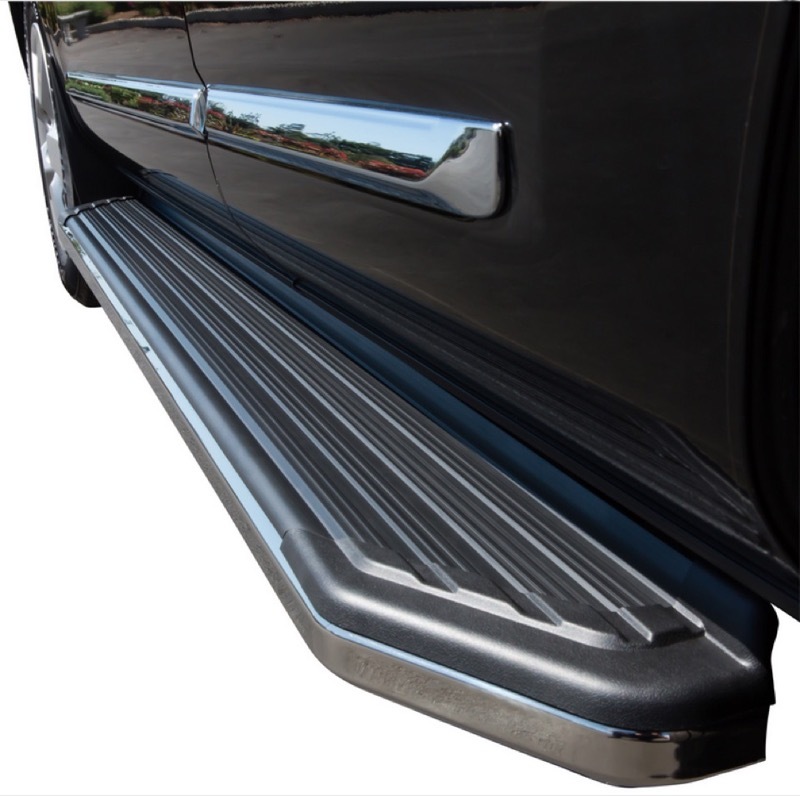 These use a round tube that mounts up tight against the rocker panel and includes a stirrup-style step that drops down at each door opening. 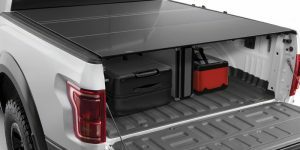 They come in multiple designs and even offer a model with a step in front of the rear tire, making it easier to get cargo out of the truck bed. Popular finishes include black, stainless and textured. 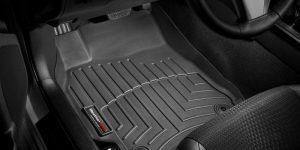 If you are looking for the ultimate in style and practicality, our Power Steps may be the ticket for you. 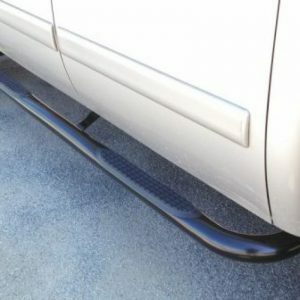 Under normal circumstances, they are practically invisible because they stay tucked up tight against the rocker panel. When you open the door, they motorize down into position in less than a second. After the last door is closed, they motorize back up into the retracted position after 2–3 seconds. The board itself offers a wide and sturdy place to rest your foot and includes LED lighting that illuminates it and the ground around you when called into duty at night. The step drops down either 6 or 9 inches, depending upon the model chosen. 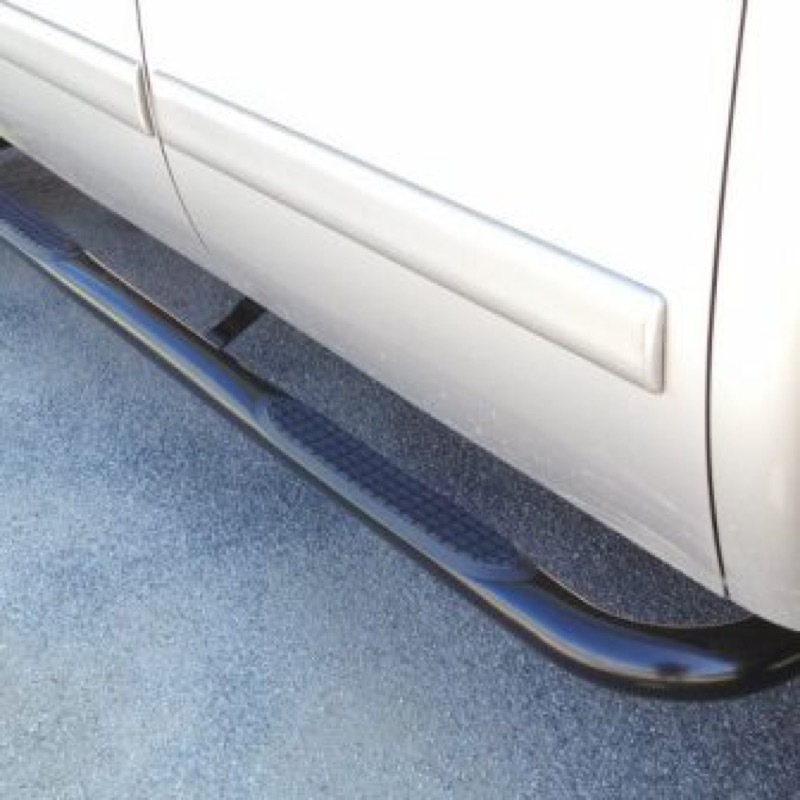 When the world of truck steps began, it all started with running boards. Years ago, they came in diamond-plated aluminum and were famous for their long-lasting, rugged design. You can still get them in the same material, and they are great for work trucks and commercial vehicles. 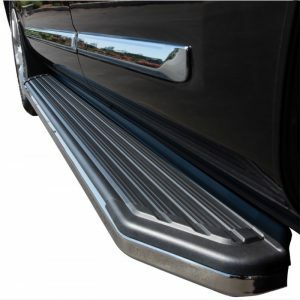 As trucks and SUVs got sleeker-looking, running boards followed suit. 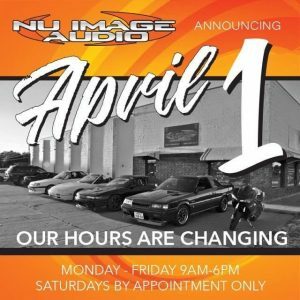 Nu Image Audio has several models that flow nicely with the body lines of your modern vehicle while still giving you an easier way to enter and exit. Popular finish options include black, stainless and a combination of both. When you are buying something that has to hold the full weight of your body, you want to know it will be installed properly. 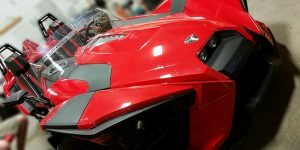 Our team uses reference-standard install methods that meet or exceed those of a vehicle manufacturer, so if you want it done right the first time, we can help. The next step in getting a set of truck steps that best fits your needs is by stopping in at Nu Image Audio for yourself. Let us show you why more and more people every year choose us for their truck accessory needs.